Have you ever noticed that cleaning your house is an ongoing, never-ending task? If so, you aren’t alone! Are you tired of spending your free time dusting, mopping and picking up? Well, if you answered yes – then there’s a simple solution – hire a professional home cleaner. The professionals can make short work of your mess, allowing you to enjoy your clean home, and spend more time doing things you enjoy. The key to using professional cleaning services is to find the right company for the job. Some tips to help you with this important decision can be found here. One of the first things you need to do when hiring a professional Kansas City house cleaning service is to see what other customers have said online. Essentially, you conduct your own “background check” on the cleaning service in question. Take some time to read online testimonials and reviews and seek out sources on past experiences the company’s clients have had. By doing this, you can feel confident you are hiring a cleaning company that has a great reputation. 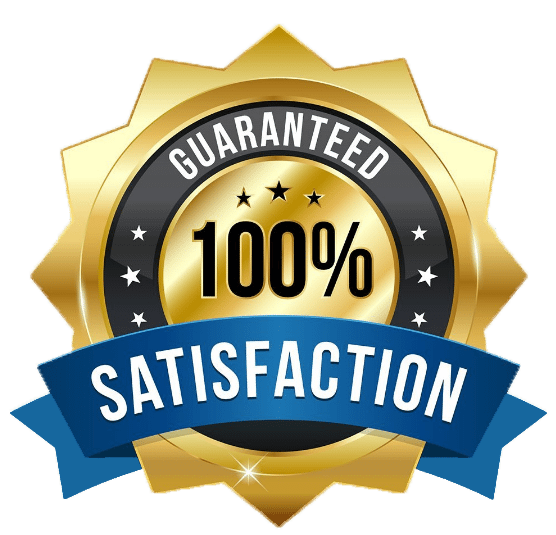 In the reviews, you can find helpful information, such as the performance of the company and you can discover how reliable and effective the cleaners are. While all cleaning services may have one or two bad reviews, if the negatives outweigh the positives, it’s time to move on and continue your search elsewhere. To ensure you are opening the door of your home to a dependable, honest and trustworthy professional service, you need to check the company’s website or even call them to find out how their staff is screened. The highest quality maid service is going to perform skills checks and reference and background checks of all applicants. They will also conduct both phone and in-person interviews. All this is necessary to ensure the professionals sent to your home aren’t only experienced and competent, but also reliable and friendly. 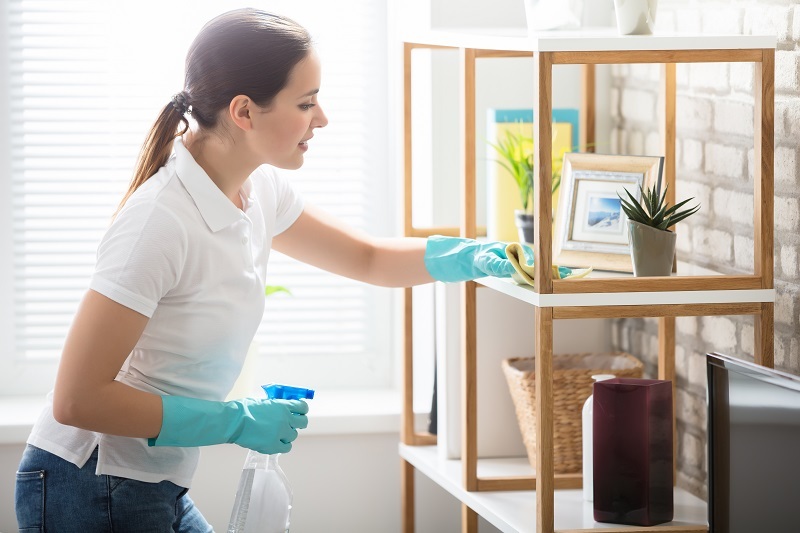 Before you hire any cleaning service in Kansas City, you need to find out if the supply the needed cleaning supplies and the necessary equipment. Choose a cleaning service that is willing to send a fully equipped team to your house. Also, find out about the products used. Are they effective at disinfecting and environmentally friendly? Ask all of this before hiring any company for the job. Find a company that is willing to provide you with transparent pricing for their services. This will help you save quite a bit of time and hassle and let you know how much their services are going to cost. As you can see, there are several steps you can take to ensure you find the right professional cleaning service for your needs. Doing so will ensure you get the results you want for a price you can afford. Keep the information here in mind to ensure the best company for the job is found and used.